This was sooooo tasty! Just looking at this picture is making my mouth water. 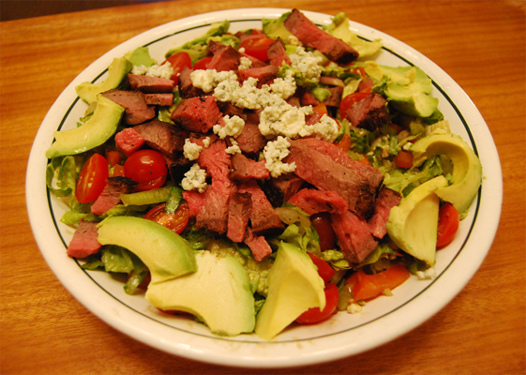 a good chopped salad is a wonderful thing….My wife would love this steak salad! I’ve been eating a LOT of salads lately since my CSA box has had lettuces in it each week. I love ideas to switch it up! Steak and blue cheese is a great idea. 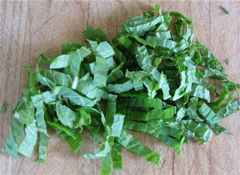 Our CSA doesn’t start for another month Abby – so jealous! Yum!